After 27 months of negotiations, MEPs approved a revision of the posted workers directive, an issue which came to symbolise divisions between East and West in the EU. EURACTIV.fr reports. Emblematic of the divisions among European countries, the reform on posted workers has been the subject of difficult negotiations over the past two years. Countries in the East refused all limitations on posted workers, while member states in the West protested the unfair competition of workers from countries where labour costs are lower. Positions progressively grew closer to end up in a reform adopted with a large majority during a plenary vote in Strasbourg on Tuesday (29 May), with 456 votes in favour, 147 against and 49 abstentions. “It is crucial for Europe’s future that the European Union does not get divided between East and West. I am therefore all the more happy that a compromise was reached on such a sensitive topic,” stated the chairman of the EPP group, Manfred Weber. “This vote is a cornerstone of the 2014-2019 legislative term. It reflects the social, economic and political reality of the European Union. 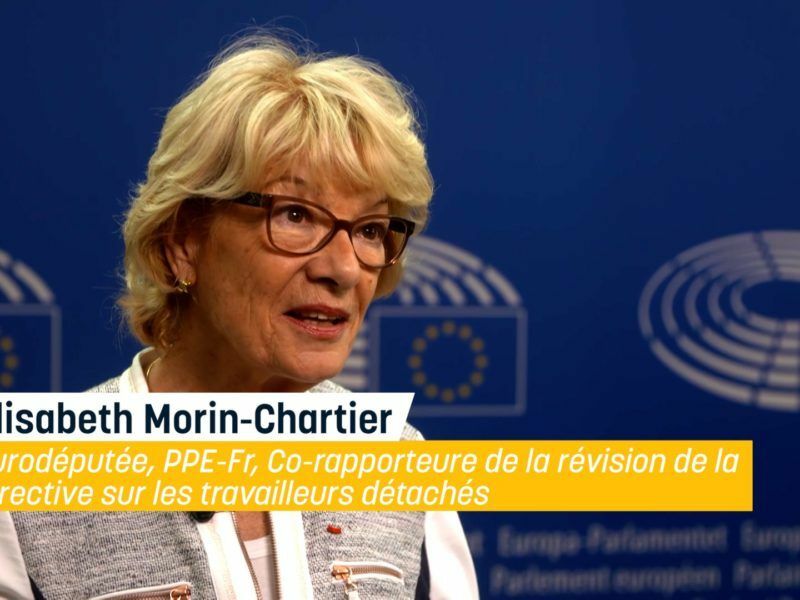 It sets a clear course towards a more social Europe with a fairer competition between companies and better rights for workers,” said the French rapporteur Élisabeth Morin-Chartier (EPP). The revision should come into effect within two years and allow for a better supervision of the posting of workers. The practice, which allows a worker from another member state to temporarily work while still being covered by their home country’s social security, gave way to fraudulent practices and tensions among member states on the issue of “social dumping”. The differences among member states in the levels of welfare contributions have sometimes led to unfair competition between posted workers and national workers. Other practices, such as deducting accommodation and catering from workers’ salaries, have been used by unscrupulous companies to reduce yet further the wages of such workers. The absence of compromise on the supervision of the posting of workers has worsened relations among European countries. Several eastern European countries tried to challenge the competence of the Commission on this issue, by invoking the yellow card procedure. In France, several regions and départements inserted the “Molière clause” in their calls for tender. 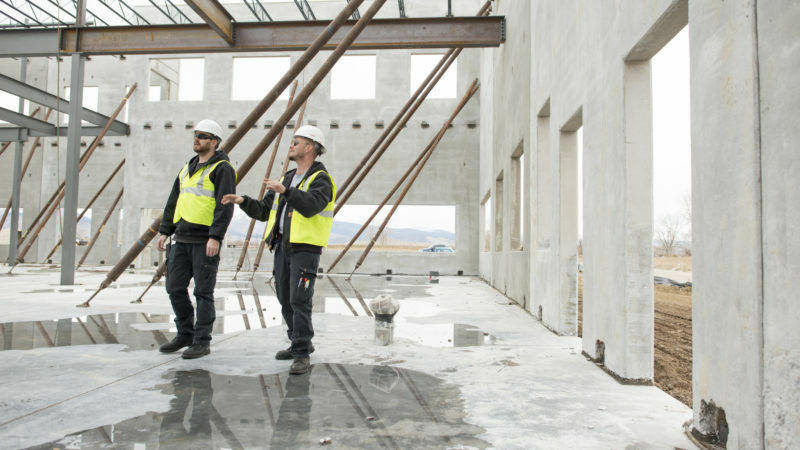 It is a means of setting aside public contracts in the construction sector (one of the most affected by posted workers) for companies employing French workers by making the use of the French language on construction sites a precondition for awarding contracts. The text adopted by the European Parliament settles a certain number of problems, such as the length of time that employees can be posted. France initially wanted to limit this time to 12 months. The final agreement provides for a period of 12 months that can be extended to 18. To ensure a real parity in wages between posted and local workers, the new text also stipulates that employers will now have to bear the travel, accommodation and catering expenses for the workers. Another important chapter in the text concerns implementation of the text to the international road haulage industry. The new rules will soon apply to the sector, where competition between East and West is particularly sharp. But these rules will only apply once specific legislation has been adopted within the framework of the mobility package. 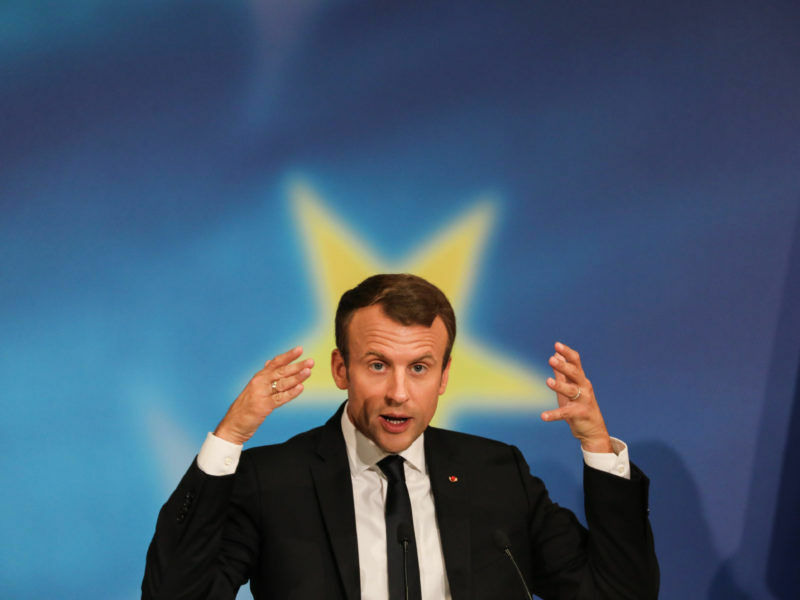 This puts an end to one of the first issues on which French President Emmanuel Macron committed himself at the European level. During negotiations between member states in 2017, the newly elected French president made the issue of posted workers a priority. France, along with Belgium and Germany, is one of the main destinations for posted workers. Although Paris had to compromise on issues such as the duration, and application to the haulage sector, the adoption of these new rules ahead of the 2019 European elections represents a victory. 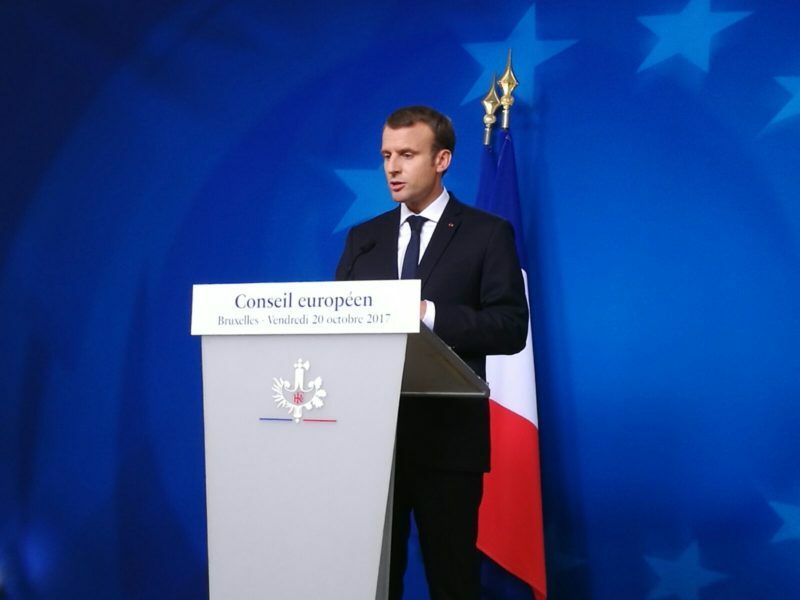 “This vote reflects not only the successful outcome of a negotiation process at European level but also France’s commitment [on this issue] thanks to the determination of the President [Macron],” stated France’s Employment Minister Muriel Pénicaud.